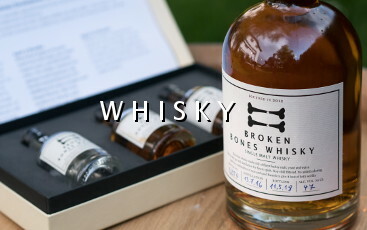 Broken Bones Whisky is a smooth, complex and elegant single malt whisky. Its unique character comes from combining a strong Slovenian influence with the Scottish tradition of whisky making. The finest malted barley is mashed with superlative Slovenian water – which research shows is one of the purest in the world – and fermented with specially selected yeast. The wash is then slowly distilled by our still team in a traditional double-distillation process. To achieve our whisky’s distinctive full, fruity flavour, our stills were built according to our own specifications. Our whisky’s unique flavour also comes from the Slovenian sessile oak barrels in which the spirit matures. These impart the desired full-bodied taste, with fruity and floral notes predominating. For a more complex and elegant flavour, maturation also takes place in American white oak bourbon barrels. 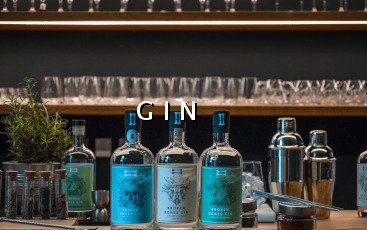 Our peated expression is made from peated malt and finished in barrels that previously contained the peatiest Scotch whisky from Islay for added punch. The warehouses where our whisky matures are surrounded by untouched forest, which means our whisky breathes only the cleanest, purest air. We believe in natural processes, and so Broken Bones Whisky is not chill-filtered and has no added colour. All our whisky is carefully produced in small batches, and each batch is unique. All our malt is purchased from a renowned Slovenian company with more than 100 years’ experience in bussines. 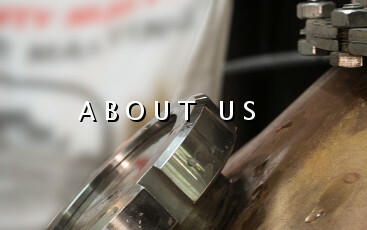 Thereafter the entire process of creating our refined spirit is performed in our distillery. First, we mill the malt and then we begin our mashing process in stainless steel mash tuns, adding water at the optimum temperature to extract the sugars from the mash. The quality of the water is very important, and Slovenian water with its particular biochemical content and alpine purity allows prolonged fermentation cycles of the wort, bringing enhanced freshness and body to the flavour of the whisky. The liquid wort from the mash tun is cooled and pumped into the washback. We add several types of yeast to ensure high flavour production during fermentation. Along with maturation in selected barrels and the controlled distillation process, the richness of the flavours in our whisky comes from the long and carefully controlled fermentation cycle. The selection of the yeast and the temperature and duration of the process, which create our full-bodied, complex and elegant whisky, were refined through extensive experimentation. Our fermentation cycles last over 100 hours, which is considerably longer than the average of other producers. When the fermentation is complete our wash contains 8 % alcohol. After fermentation wash is slowly distilled by our distillery team in a controlled process of double pot distillation. The unique whisky we were after required equipment not easily available on the market, so we built our copper pot stills from scratch. During our testing period we also adopted a certain distillation protocol that we believe is essential for our full bodied yet elegant style of whisky, so everything is distilled strictly according to that procedure. The combination of different oak barrels gives our distillate a distinctive and well-developed flavour, even during the early stages of maturation. Before filling the barrels, we dilute our new make spirit with purified water to 63% alcohol, arguably the optimal strength for maturation in wooden barrels. Here we should mention that over time a small amount of whisky evaporates from the barrels; the process distillers rather poetically refer to as 'the angels' share'. Our whisky’s unique flavour also comes from the Slovenian sessile oak in which the spirit matures. These impart the desired full-bodied taste, with fruity and floral notes predominating. For a more complex and elegant flavour, maturation also takes place in American white oak bourbon barrels. Our peated expression is made from peated malt and finished in barrels that previously contained the peatiest Scotch whisky from Islay for added punch. While our whisky is maturing we provide the opportunity for you to taste the magic of the progress from new make spirit through to maturation in barrels of various types with our sample packs.